[Music] DJ Xclusive – Gbomo Gbomo ft. Zlatan | @zlatan_ibile , @djxclusive | IkoroduVibes | Exporting Africa Entertainment..
Superstar disc jockey, DJ Xclusive drops his new single titled “Gbomo Gbomo” featuring the hottest artiste outta Nigeria, Zlatan. Zlatan and DJ Xclusive portrays themselves as aides men and the most sort after celebrities on the streets of Lagos. Its suits the Zanku dance step as well. Finally, the new song “Gbomo Gbomo” had production preference from serial hit-maker, Rexxie. 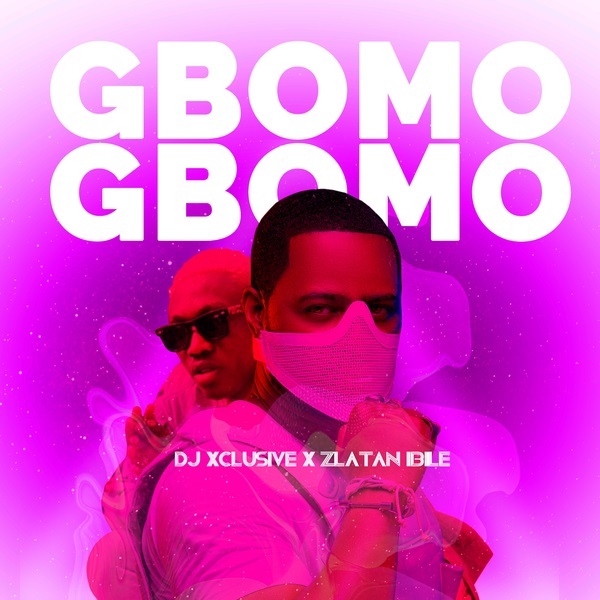 0 Response to "[Music] DJ Xclusive – Gbomo Gbomo ft. Zlatan | @zlatan_ibile , @djxclusive"